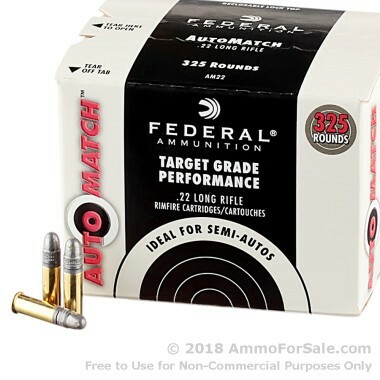 Auto Match ammunition’s name perfectly encompasses what makes it valuable: This 22 LR cartridge is poised to cycle seamlessly in and out of a semi-automatic, and that it’s exceptionally accurate means it’s as at place at a shooting match as it is in your backyard. 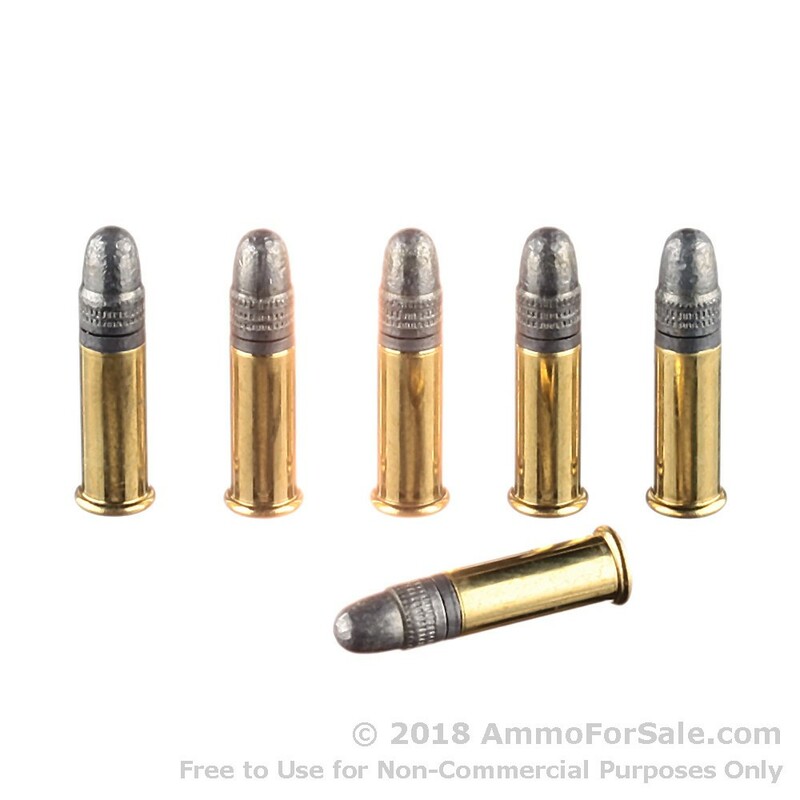 This round’s lead round nose bullet doesn’t only help it stay affordable. Such a bullet’s uniform composition gives it great rotational stability, and its aerodynamic meplat aids it a lot on its course downrange. Lead is soft, naturally, so you’ll find this bullet able to deform slightly during penetration to make it effective for hunting small varmints. Federal’s brass casing is exactly drawn and ready to feed into and eject out of any semi-automatic rifle or pistol that you might run it through. This round’s propellant will produce a supersonic muzzle velocity, making its report satisfyingly cracking and its trajectory nice and flat. 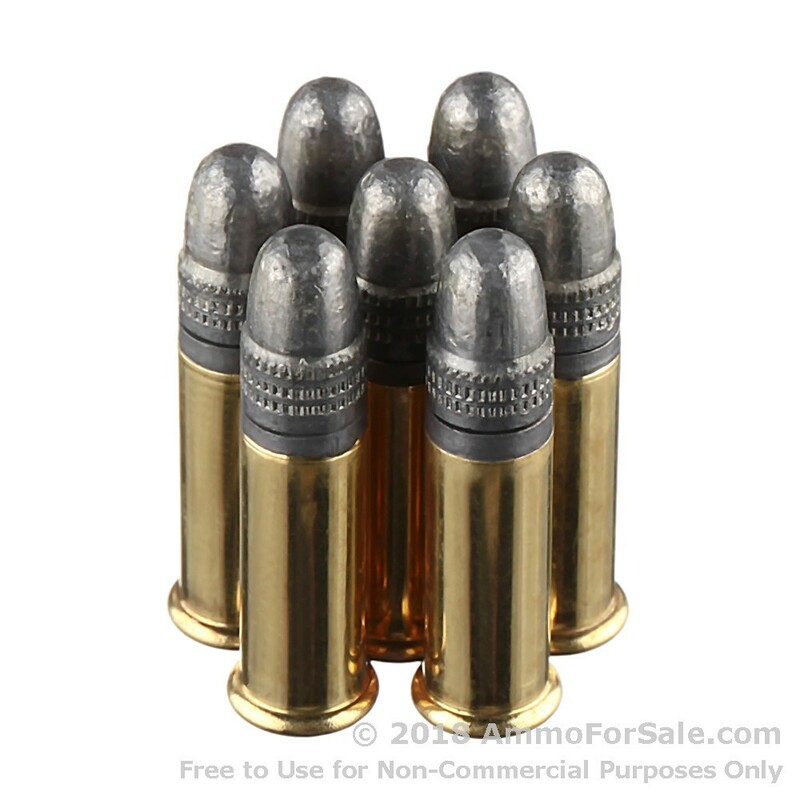 Hi Jan, The published muzzle velocity from the manufacturer is 1200 FPS on this ammunition.